HIROOMI TOSAKA feat. CRAZYBOY/LUXE feat. 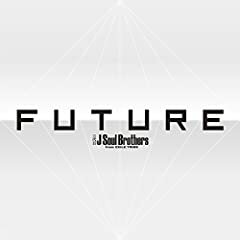 AFROJACK (J Soul Brothers from EXILE TRIBE) MV REACTION ?? The MV is weird soooooo.